With eight inductees, the 2015 Hall of Fame Class is the largest since 1967. 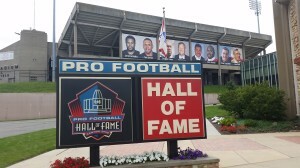 With no quarterbacks and only one first ballot selection, the 2015 Pro Football Hall of Fame class isn’t quite as glamorous as some others in recent years, but it is an important group of workhorse inductees who all enjoyed long and successful careers. 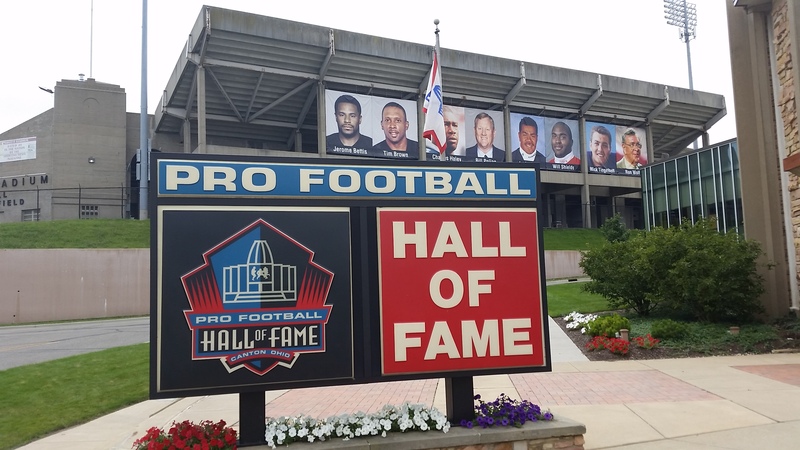 After a period from 1991-2005 when the HOF selection committee created a glut of worthy inductees by picking no more than five people in 12 of 14 years, they have spent the last decade filling the HOF with both glamorous and workmanlike candidates. The HOF has admitted at least six candidates every year since 2006. The 2015 class of eight selections marks the largest class since 1967 and includes six former players as well as two executives. Bill Polian and Ron Wolf are the first football executives who were not owners to be selected for the HOF since Jim Finks in 1995. While the marquee player from this class is certainly Junior Seau, all six players enjoyed long and distinguished careers. 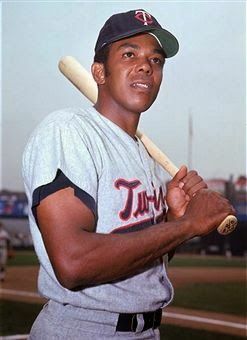 Several have been eligible for the HOF for several years, but had to wait for others to take their rightful place before it was time for them to receive their busts. Moving forward, there are still some outstanding players “in the que” as well as several new candidates that will be eligible in the next few years, so it will be interesting to see if the HOF selection committee continues to push the number of new enshrines each year or if they pull back slightly in the coming years. Jerome Bettis: Known as “The Bus”, Bettis ranks sixth in NFL history with 13,662 yards rushing. He was a six-time Pro Bowl selection and twice was a first team all-pro selection. An eight-time 1,000 yard rusher, Bettis spent his first three seasons with the Los Angeles/St. Louis Rams before being traded to the Pittsburgh Steelers. He rushed for a career-high 1,665 yards in 1997 and was a mainstay for the Pittsburgh rushing game for a decade. His final game was Super Bowl XL as he helped the Steelers win the Lombardi Trophy.